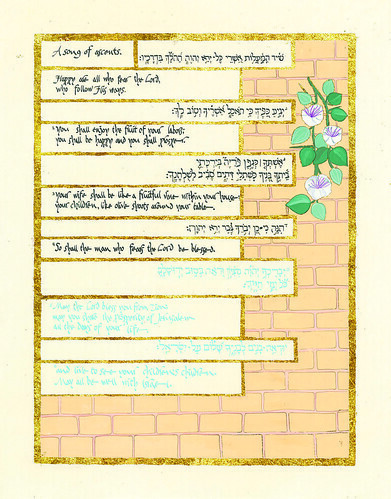 Judaic Ketubot and Artwork by Debra Band – Honeybee in the Garden, LLC » Arise!Arise! Arise! Arise! Deborah, Ruth and Hannah. Shimmering with gold and rich color, Debra Band’s illuminated paintings present three biblical stories of women who stood up at crucial moments to take actions that not only preserved the nascent nation of Israel but also shaped its character. Interpreting the tales through imagery drawn from Jewish lore, academic bible studies, archaeology, and science, Band offers an aesthetically luscious and intellectually vibrant visual midrash of these three women’s tales of the Hebrew Bible and compelling explanations of the symbolism and meaning of each painting. Literary commentary by renowned scholar of Hebrew literature, Arnold J. Band, helps readers fully enjoy the skill of the biblical authors. This glowing volume offers not only pure enjoyment, but also a superb source for biblical text study and chanting. Arise! Arise! Deborah, Ruth and Hannah makes an unforgettable gift for the bat mitzvah, weddings and countless celebrations…or just for one’s own pleasure. You might enjoy viewing the webcast of my November 2012 talk at the Library of Congress on Arise! Arise! Deborah, Ruth and Hannah. Enjoy the recordings of some of my webinars adapted from Arise! Arise! Interested in other short videos? Arise! Arise! Deborah, Ruth and Hannah was published in late November 2012 by Honeybee in the Garden, LLC, and is available in print and in all standard e-books formats. Arise! Arise! Deborah, Ruth and Hannah is also available on Amazon. Below you will find links to examples of the paintings and commentaries as well as its splendid reviews. Enjoy! Each time we open up one of Band’s books for the very first time, we embark on an amazing adventure! 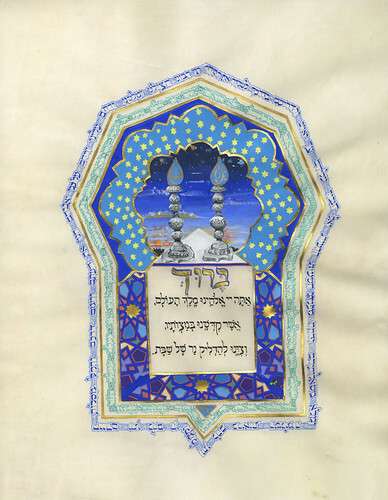 Debra Band’s images and her written commentary create an imaginative space that is informed equally by personal experience and vast knowledge of Jewish tradition, as well as by modern science and archaeology. 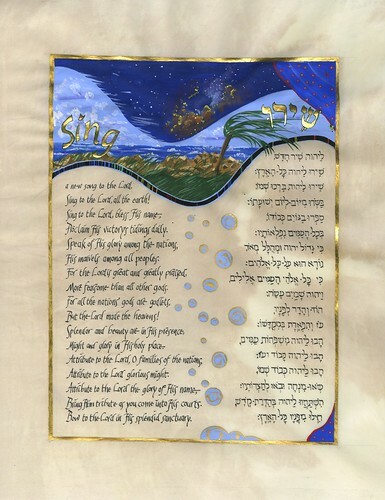 The vibrant, detailed, and often surprising images constitute a kind of visual midrash, a genuinely new element in the ages-old tradition of Jewish biblical interpretation. Together with the written commentary, they invite us to engage the biblical texts afresh, through study, prayer, and exploration of stories both ancient and contemporary. The persistence, love, and hard-won victories of a few biblical women offer models for all people of faith. This is a book to savor slowly and deeply. 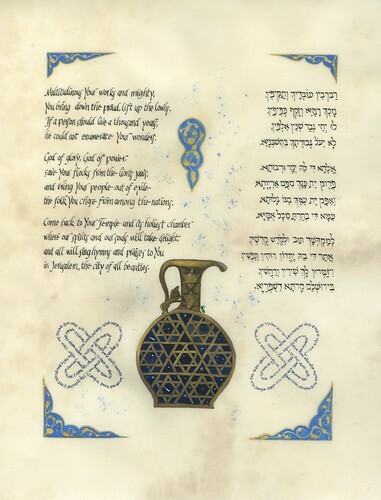 I am particularly moved by the illumination of a golden, decorated border surrounding the elegantly calligraphed text from the book of Ruth (3:16-18). Here, Ruth’s mother-in-law, Naomi, asks after Ruth’s romantic encounter with Boaz, and learns that Boaz has sent Ruth home with the sustaining gift of six measures of barley for Naomi. To unpack the meanings of the text and image, to work through the rewarding puzzle, one gets to turn to both Debra Band’s explanation and that of her father-in-law, the literary scholar Arnold Band. This loving conversation between sacred text and contemporary in-laws, an inter-generational hevruta (study fellowship) of both image and words which characterizes all of “Arise! Arise! Deborah, Ruth and Hannah,” attests to the traditional claim that Torah study is the highest form of worship. 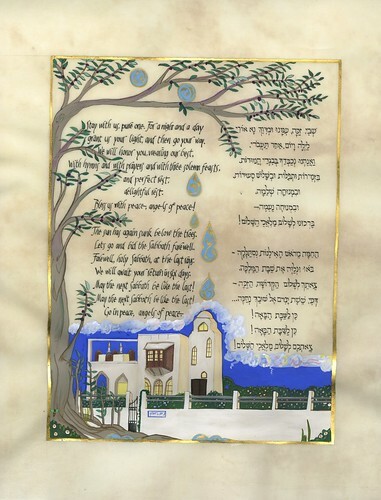 This is a marvelous gift for anyone who takes delight in Torah study. 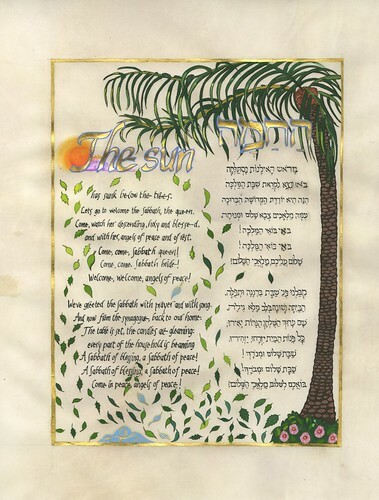 We are fortunate to live in a time when not just the words but also the artwork of Jewish women can add to our understanding of traditional Jewish texts. Arise! Arise! 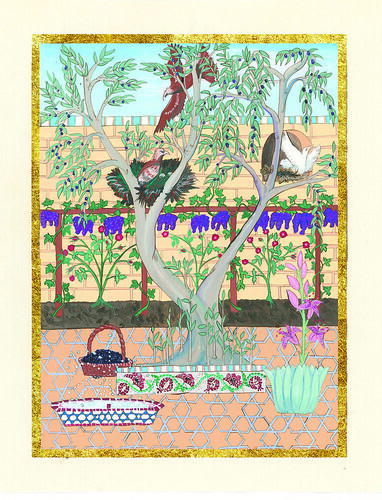 Deborah, Ruth and Hannah, a new work of commentary and original illuminated paintings by Debra Band, explores the personalities of Deborah, Hannah, and Ruth, combining serious scholarship with artistic talent to create visual midrash. 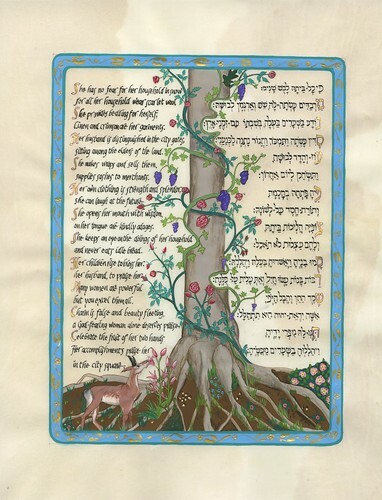 The word midrash comes from the Hebrew root meaning to explore, to question, to demand meaning from a text. 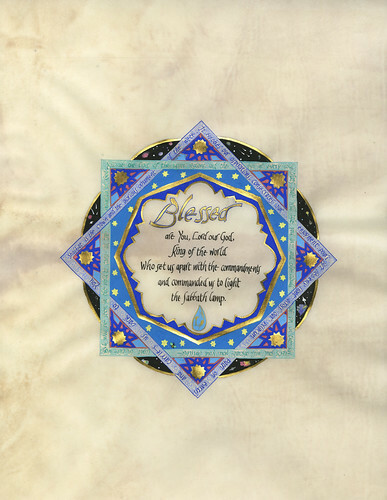 Band’s visual midrash seamlessly integrates fascinating elements as diverse as history, archaeology, the geography of the land of Israel, rabbinic commentaries, Shakespeare, psychology, and women’s prayers, all of which she brings to illuminate the Biblical text. Learned analysis of the texts as literature, written by well known professor of modern Hebrew literature Arnold Band, the author’s father-in-law, accompany her own commentary, which is refracted through the prism of her personal spiritual experiences as a Jewish woman. A welcome addition to the Jewish bookshelf and syllabi for adult education (and not just for women! ), this gorgeous volume is certain to delight the eyes, challenge the mind, and nourish the soul. —Rabbi Avis Miller, Washington, D.C.